Are Eggs good for you? Are Eggs are bad for you? With so much varying information and sensational headlines, how can one decide if egg consumption is good for humans? Every year, the American Egg Board spends over $20 MILLION dollars on marketing to consumers, schools, and food service organization. 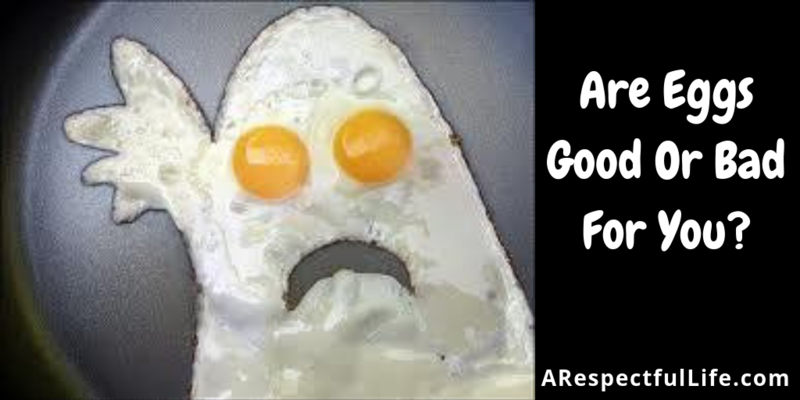 The American Egg Board has funded numerous erroneous studies. They measured fasting cholesterol the FOLLOWING day vs. just after meals to show that eating eggs has little effect on cholesterol levels in our blood. This is simply not true or correct, as the intake of dietary cholesterol is high in our blood stream the first 7 hours after meals, and thus contributes to atherosclerotic plaque build up in our arteries. Dr. Michael Greger explains this further in this video: https://nutritionfacts.org/video/how-the-egg-board-designs-misleading-studies/. I have more info below on cholesterol and saturated fat. (Sweet Potatoes, Carrots, ALL Leafy Greens, Winter Squash, and many more, are all higher than eggs). 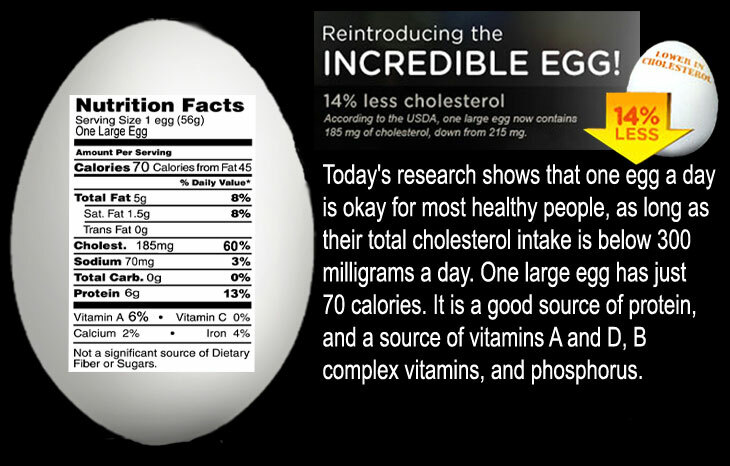 There are 185 mg of cholesterol in a large egg. 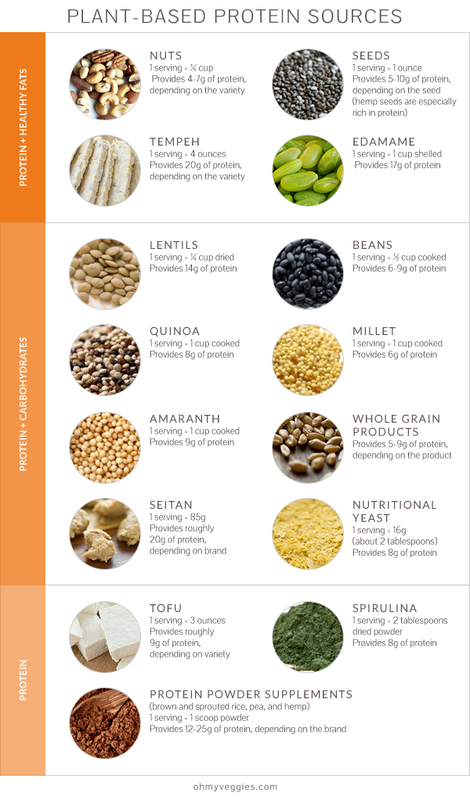 This is almost 2/3 of the recommended MAXIMUM daily intake of cholesterol! 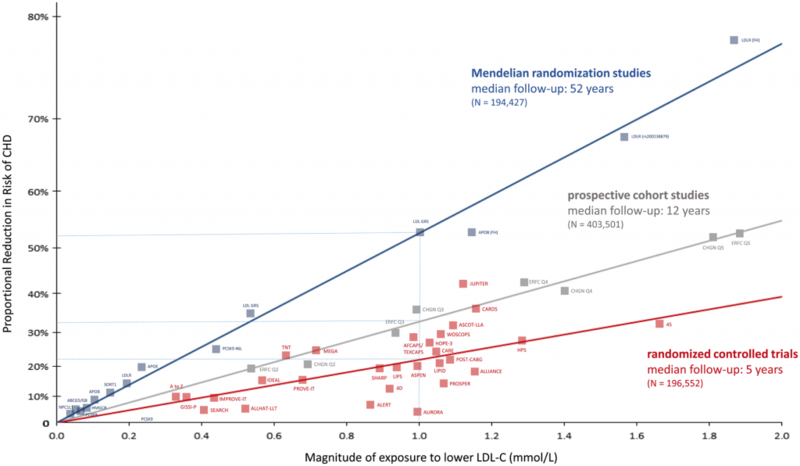 Does dietary cholesterol matter? The egg industry would try to have you believe that is doesn’t matter but it does. Eggs are over 64% fat! (70 calories per egg, 45 are from fat). Egg yolk contains 125.5 milligrams of choline. TMAO or tri-methyl amine oxide is a chemical produced by intestinal bacteria when foods rich in choline and l-carnitine (in red meat) are broken down. Excessive TMAO (also in fish) causes atherosclerosis ( narrowing of arteries due to plaque buildup on the artery walls) which is cardiovascular disease and causes heart attacks, strokes, type 2 diabetes, and peripheral vascular disease. In this double-blind, randomized dietary intervention, eating eggs increased TMAO in the blood significantly. In fact, high TMAO indicates that you may be six times more likely to suffer a heart attack or stroke. In this cross-sectional study of 23,417 asymptomatic adult men and women without a history of cardiovascular disease, egg consumption was associated with an increased prevalence of coronary atherosclerosis and an increase in coronary calcification. Eggs contain a plethora of bacteria and parasites : Campylobacter bacteria, Salmonella, Bacillus cereus, and Staphylococcus Aureus, to name a few. On September 8th, 2018 there was a massive egg recall due to Salmonella food poisoning from eggs. Just a few days ago (October 4th, 2018), there was an article that the Salmonella illnesses expanded to 7 states. Camplyobacter bacteria is another dangerous pathogen found in chicken and eggs. Around 70% of ALL raw chicken tested positive for Camplyobacter. One drop of contaminated raw chicken can kill a child. I have written about this in my article ‘Camplybacter In Chicken Is A Dangerous Parasite‘. 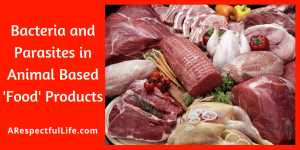 In addition, this bacteria and others that are found in animal based products can cause autoimmune disease. 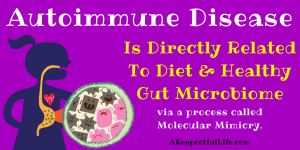 More about this in my article ‘Molecular Mimicry – How Eating Animal Based Products Causes Autoimmune Disease‘. If you would like to learn more about parasites in animal based ‘food’, read my article ‘Bacteria and Parasites in Animal Based ‘Food’ Products‘. Despite the marketing of ‘cage-free’ and ‘organic’ eggs, and pictures of happy chickens on egg cartons, the egg industry is incredibly cruel. 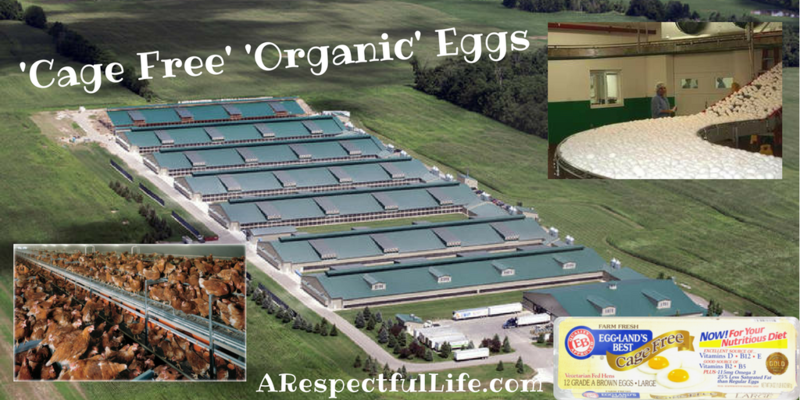 The image below is of Eggland’s Best cage-free’ ‘organic’ eggs operation. Female chicks are sent to egg farms, where, due to decades of genetic manipulation and selective breeding, they produce 250 to 300 eggs per year. In nature, wild hens lay only 10 to 15 eggs annually. Male chicks are useless to the egg industry, and are disposed of in a number of different ways, including burying them alive, and grinding them up alive in an industrial grinder. WARNING – The video below is graphic and will show you the egg industry and its incredibly cruel practices. If you have any questions about this article or any of my content, as always, feel free to reach out to me directly.